Sourcing – i hear you – blaaaaaaaa – its just shopping! anyone can do that. sure everyone can shop but not everyone knows where to look or has the time, inclination or desire to do so. 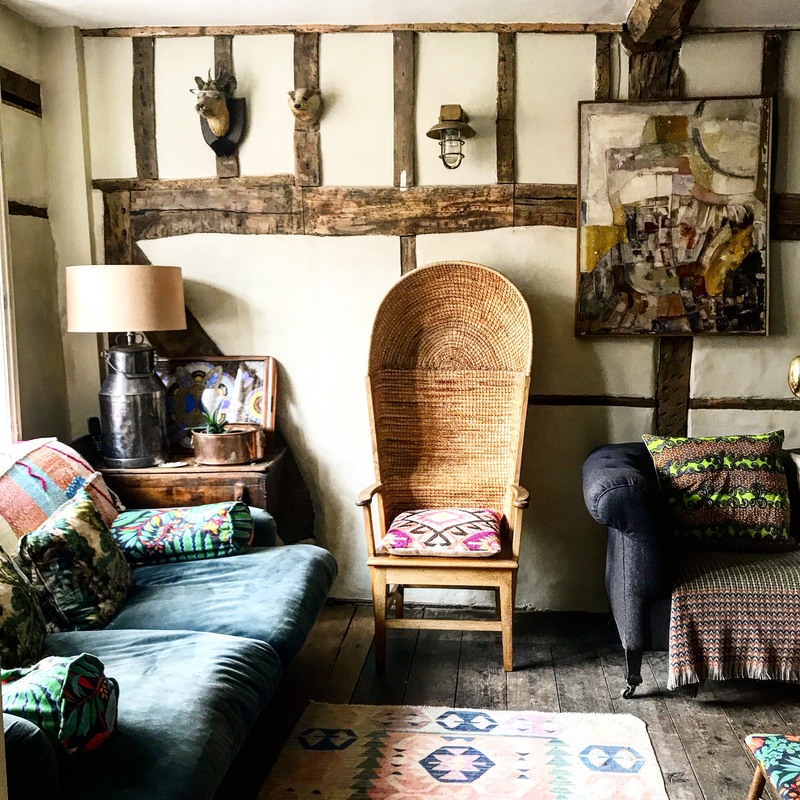 at The Curious House we can specifically find you an antique, salvaged or reclaimed item you have seen in a magazine, on holiday or in your dreams – obviously antiques are one offs – so we can find you something the same, in the same vane but uniquely yours. we concentrate on mood and feel and in a blank space or cluttered room we specialise in knowing how to make it unique and bespoke. what do you do with that blank wall – do you need a picture, a wall hanging, a sconce, a wall light, a window, a different shade, a mural, a tapestry – don’t know – don’t worry we’ll tell you and source it. like wise – too much stuff in a room loses all your special details – take it all out and put a spotlight on your treasures, we’ll find you the Georgian display cabinet for your medals, the reclaimed shelving for your books and an Italian gilt wall bracket for your majolica. we love orkney chairs – although there are still master craftsmen producing them today in orkney its rare to find an antique one – check out ours and how it makes the room sing!